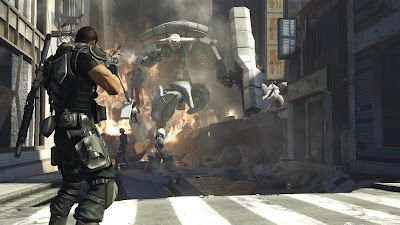 From the creator of Yakuza video game series, Toshihiro Nagoshi, prepare for mankind's last stand against robot apocalypse. 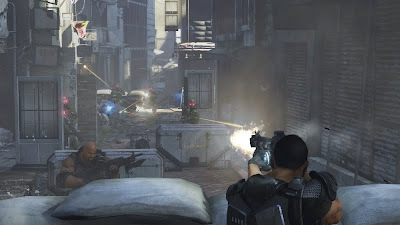 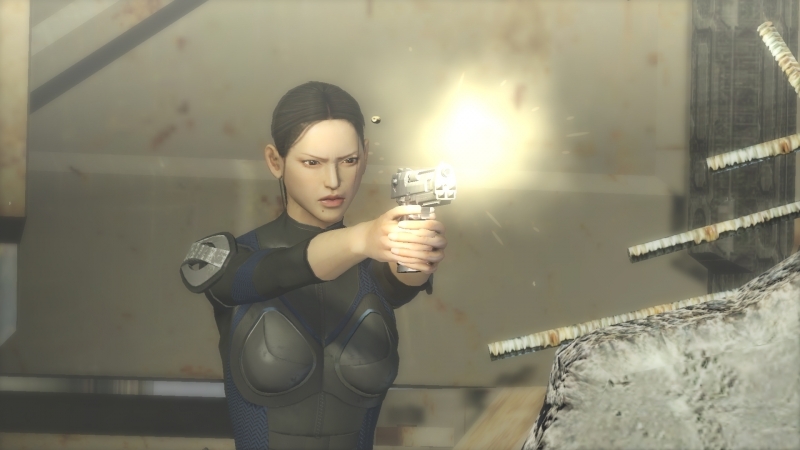 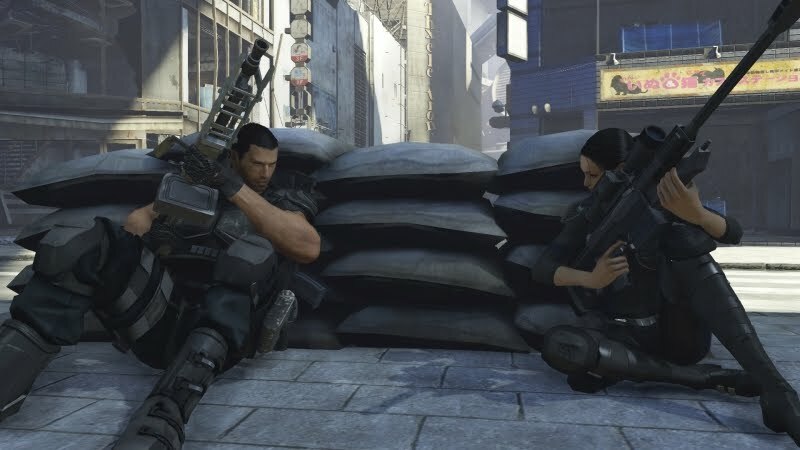 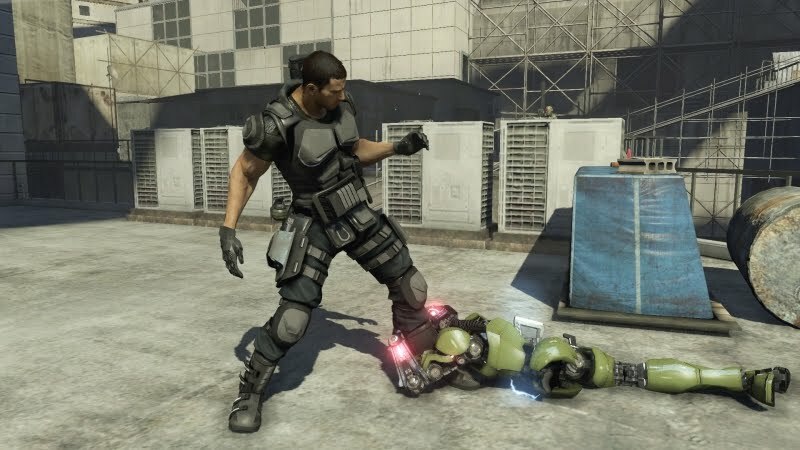 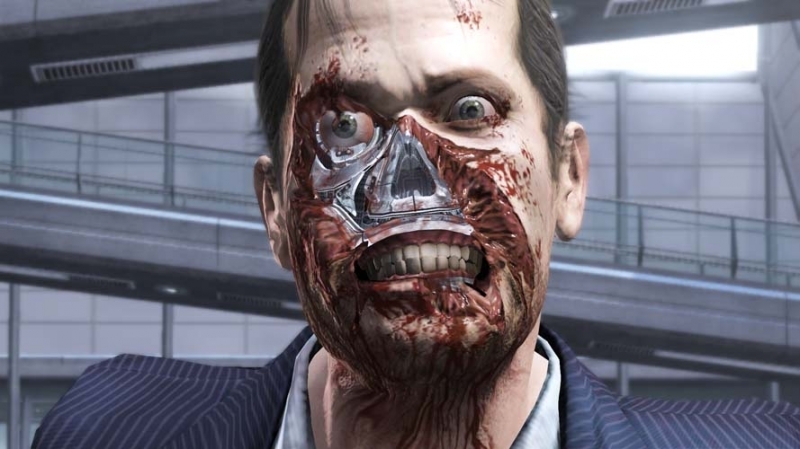 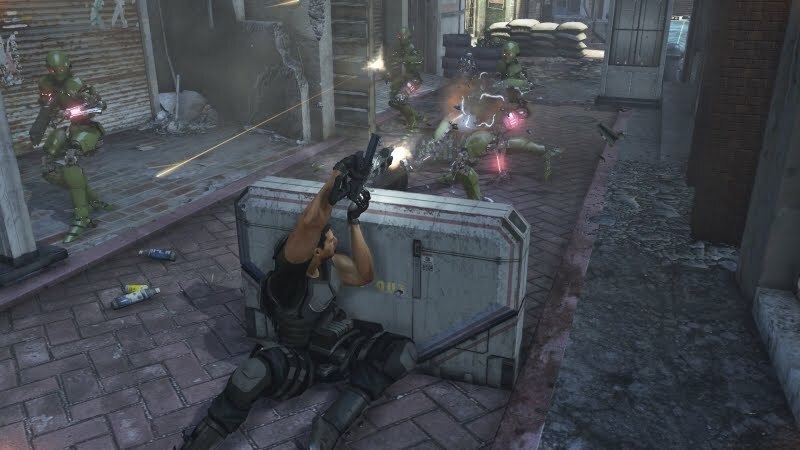 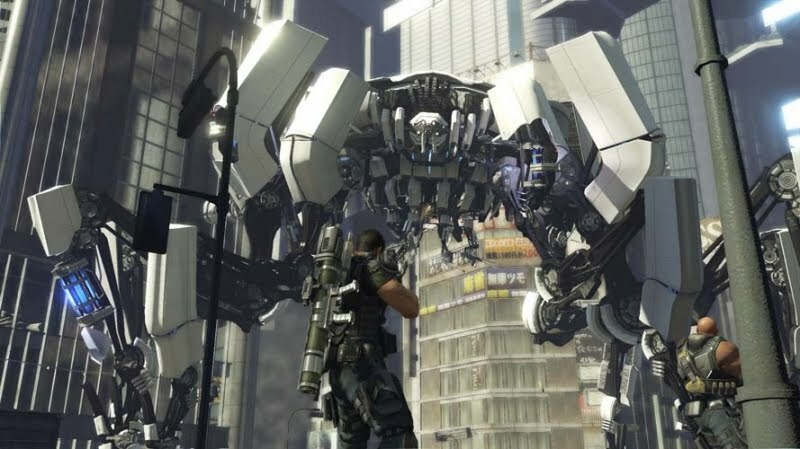 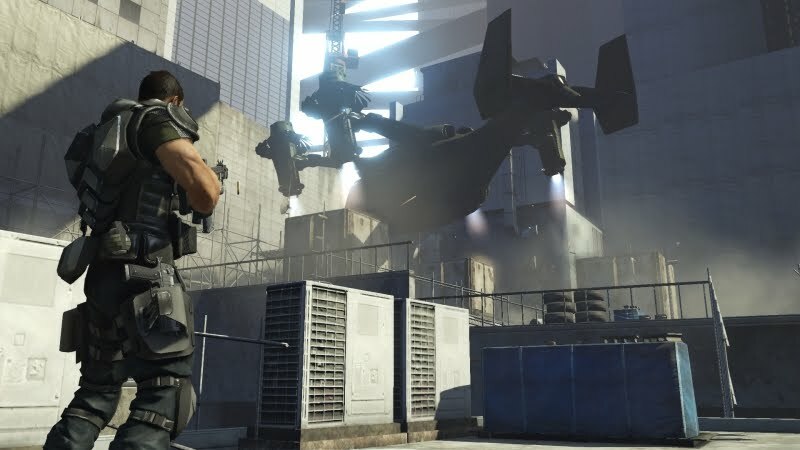 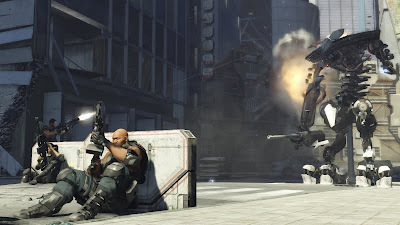 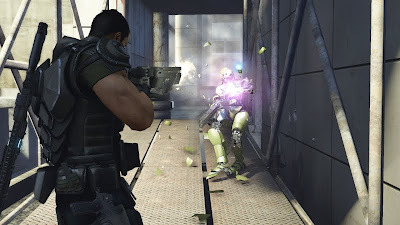 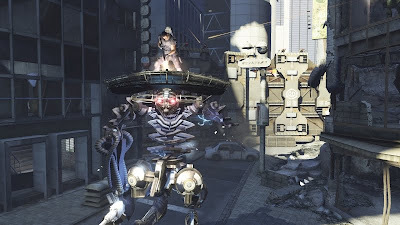 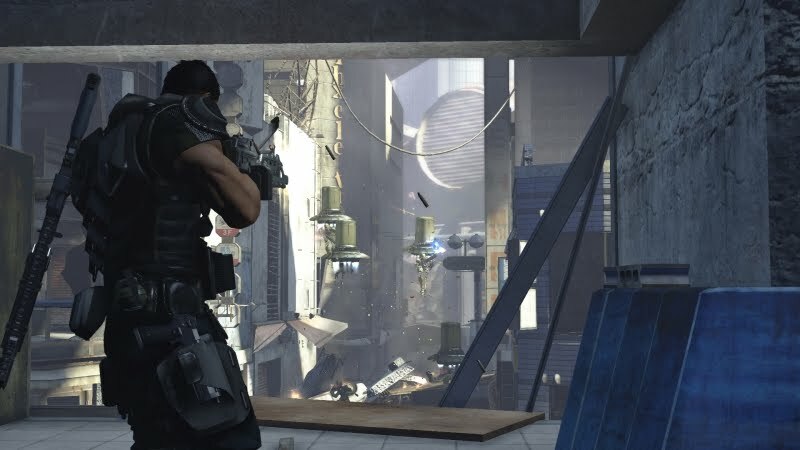 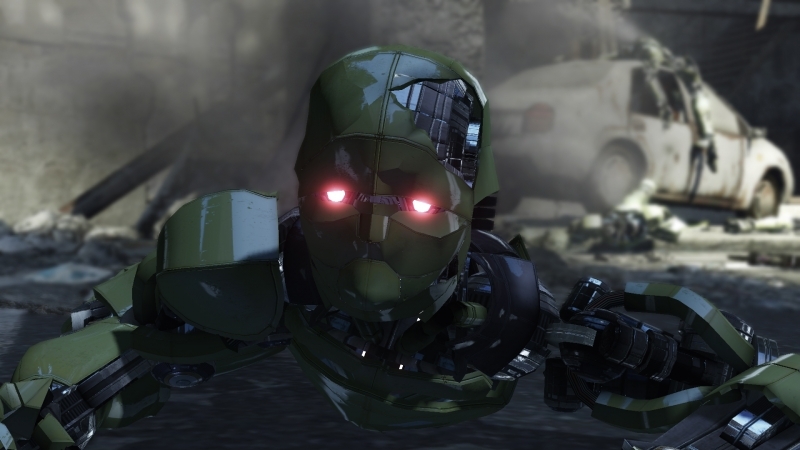 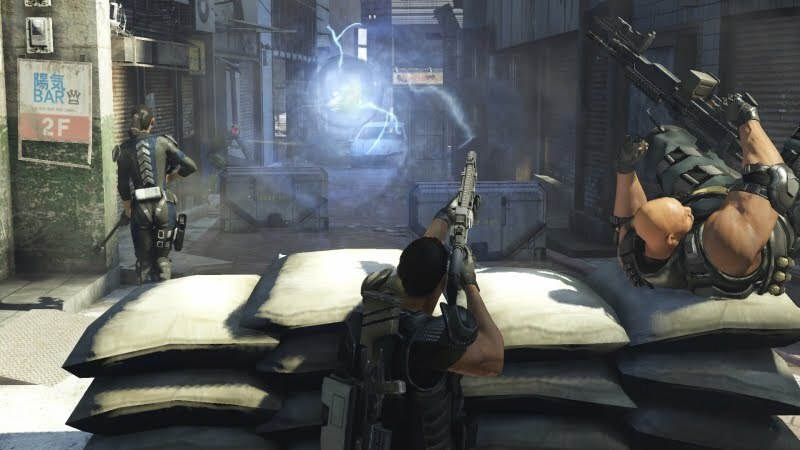 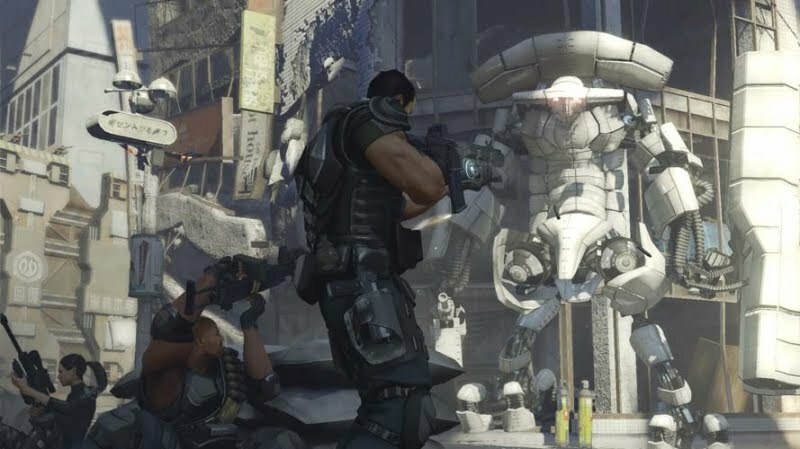 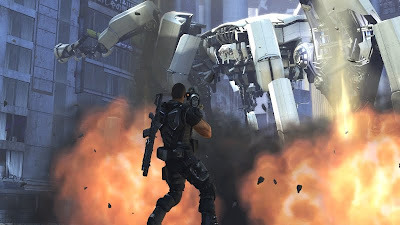 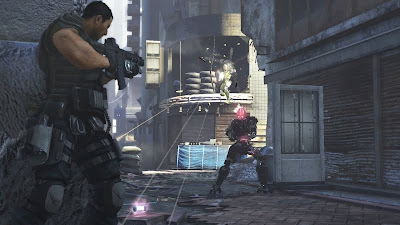 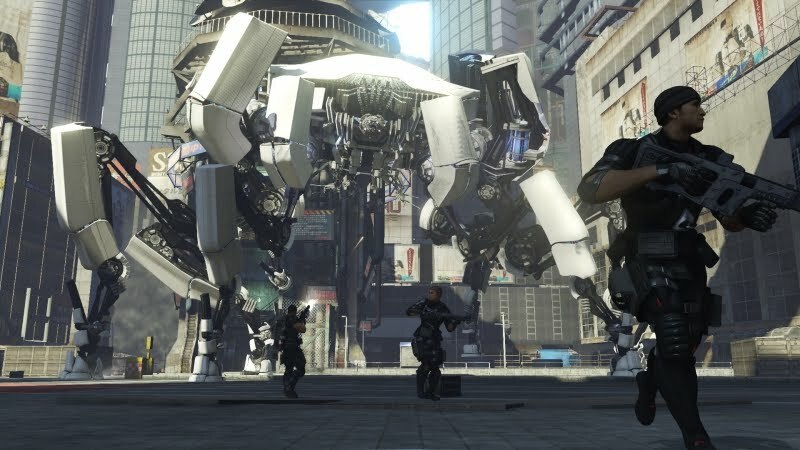 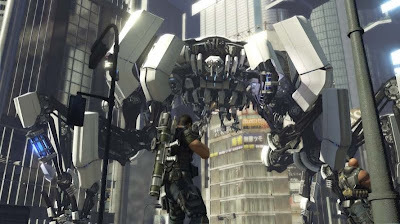 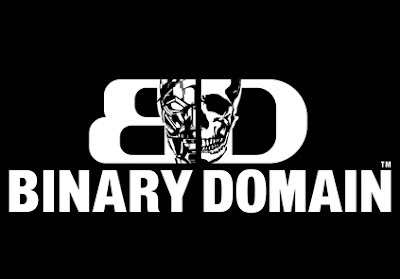 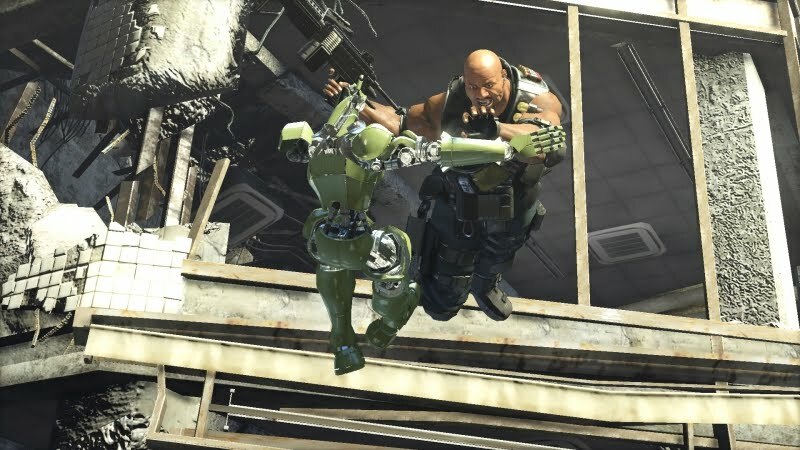 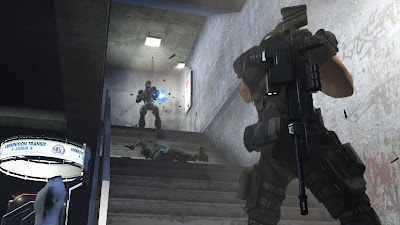 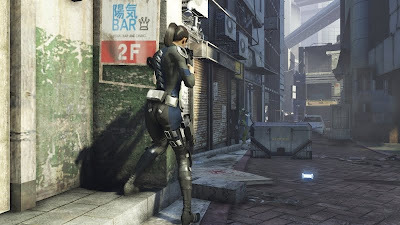 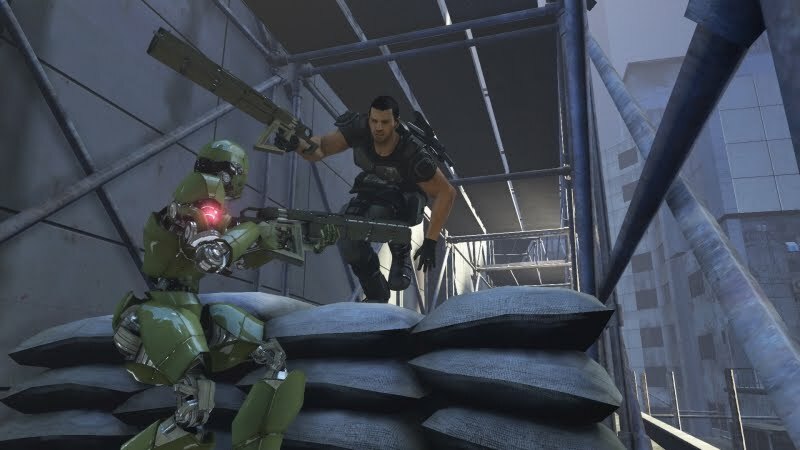 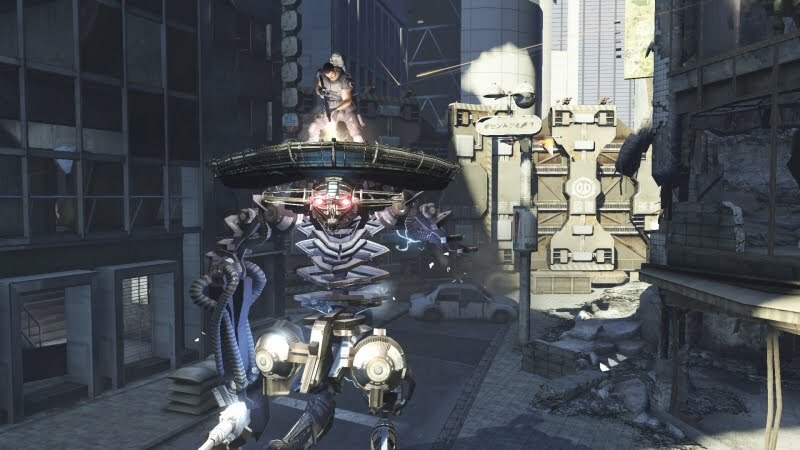 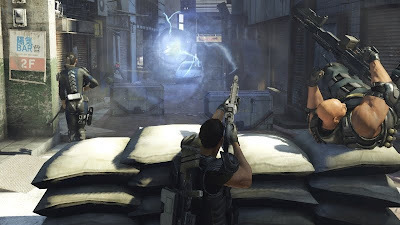 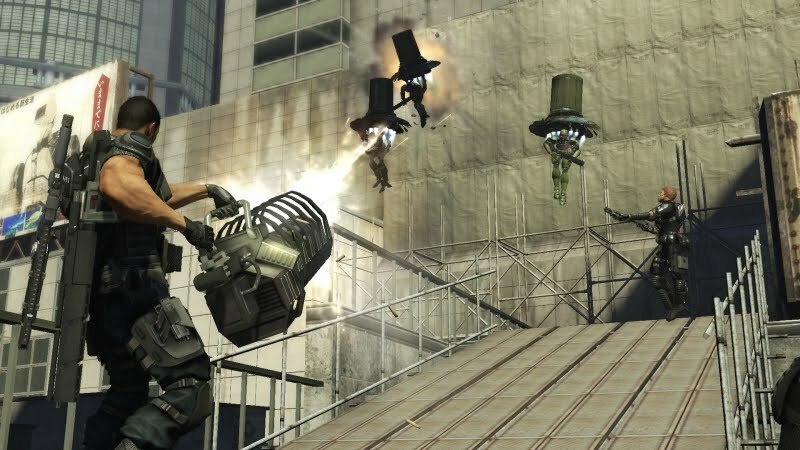 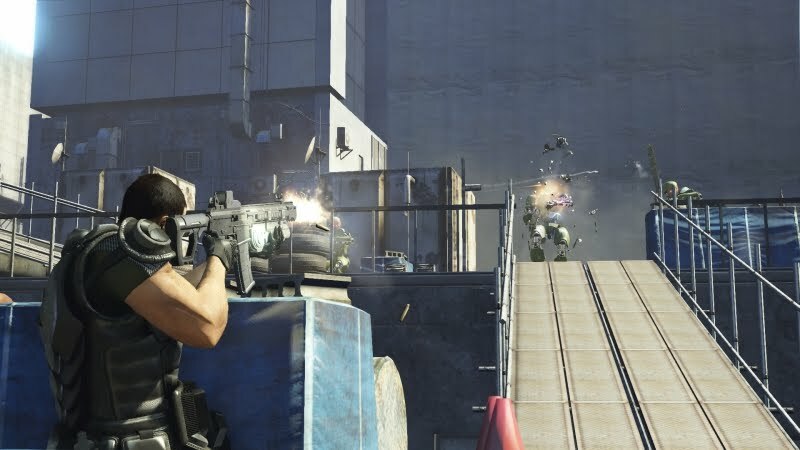 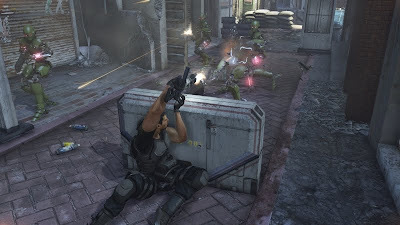 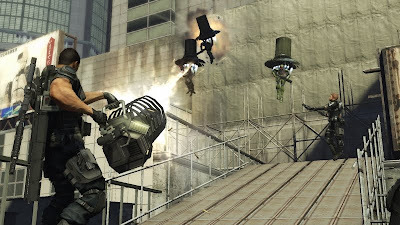 A tactical Third-Person-Shooter that was heavily promoted at E3 by Sega, Binary Domain belonged to a special pedigree when compared to its other sci-fi game peers. 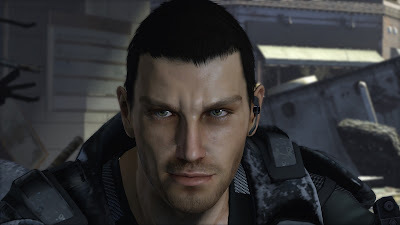 It was created by renowned game creator, Toshihiro Nagoshi, who have earlier brought us the Yakuza game series, which is extremely popular in Japan. 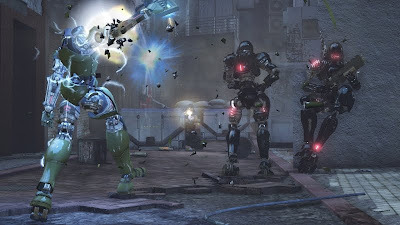 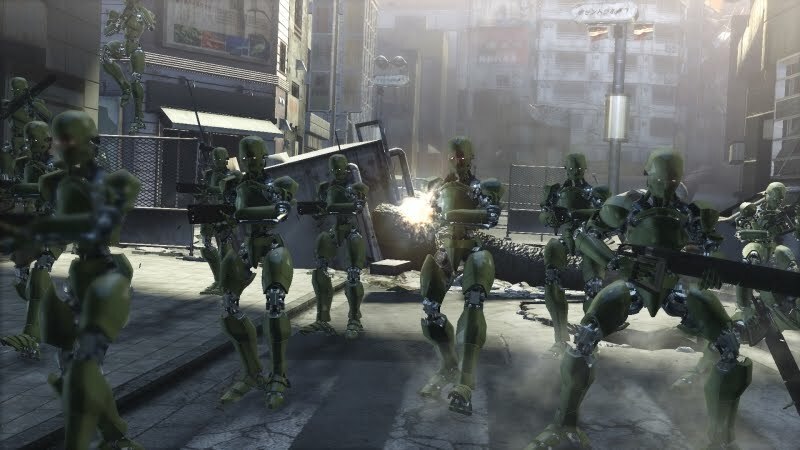 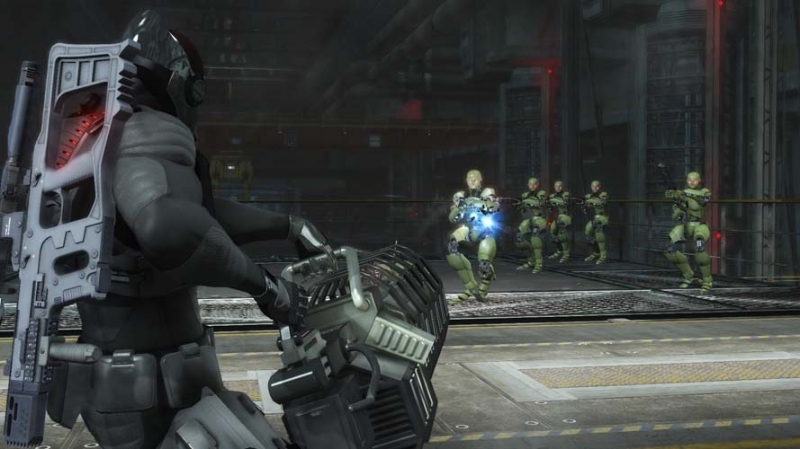 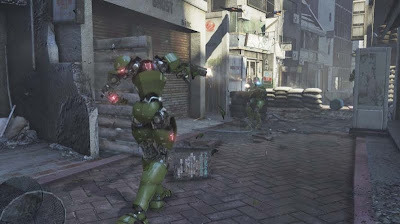 Much like Sega's earlier effort (in collaboration with Platinum Game), Vanquish, the game is also a fast-paced shooter with numerous sci-fi robot showdowns. Below is the trailer released earlier this year ahead of E3, as well as the announcement trailer of the title. Screenshots from the title released thus far.